The 2018 World Cup is without doubt the biggest sport event in the world. The matches are currently taking place in Russia. This event only comes once every four years. So if you are a soccer fan, you definitely can’t afford to miss it. To keep updated and monitor every game, why don’t you watch it online? There are thousands of online TV streaming programs on the internet. However, most of them are scams. 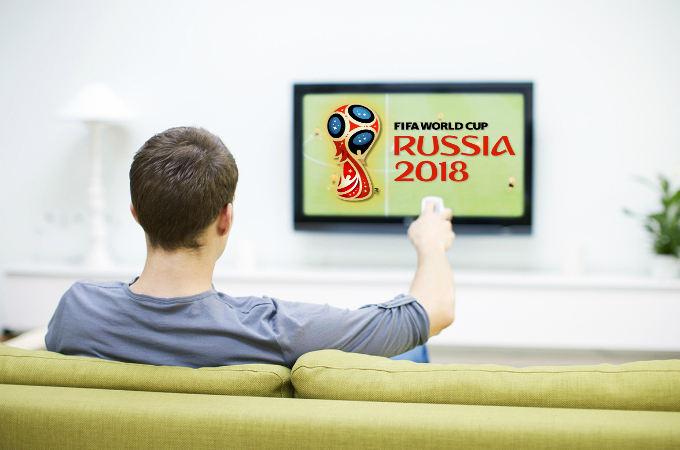 To watch the World Cup 2018 without hassle, you can refer to the practical ways mentioned in this post. FOX is an entertainment company that offers a cable network program. 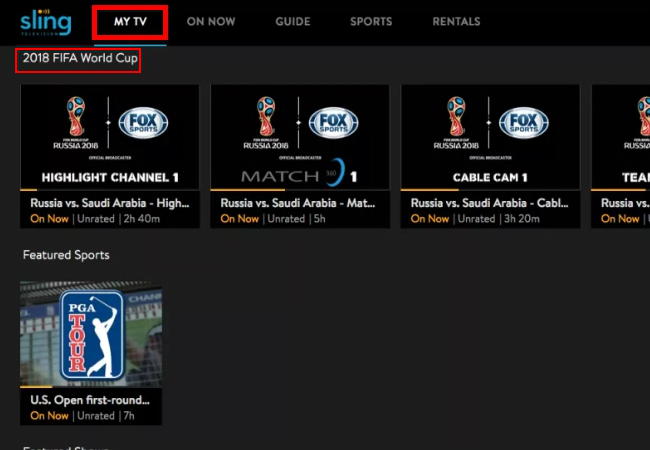 It has the rights to broadcasting all the matches of World Cup in the United States. On its website, you can watch several programs including the ongoing 2018 World Cup. To watch from here, you must have an existing cable log-in from TV providers such as Xfinity, DirectTV, AT&T, U-Verse, Suddenlink, Spectrum, Optimum, Verizon, Dish, COX, or Frontier. Here’s how to watch the 2018 World Cup on FOX. Visit the website of FOX Sports Go. Next, click “Sign In” and select “TV Provider Sign In”. After that, select your TV provider and enter your cable log-in to activate your cable access. Now, go back to the main page and click “FIFA World Cup”. Now you can watch it at ease. 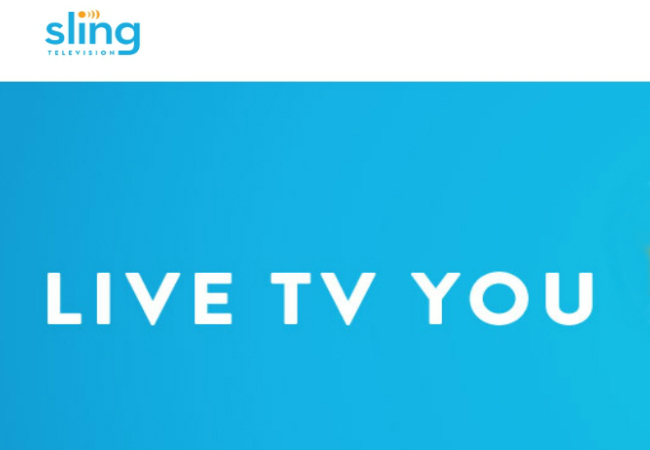 To watch your favorite soccer game without a cable log-in, you can use Sling TV. This is a live television streaming provider that is known for its cheap and excellent service. 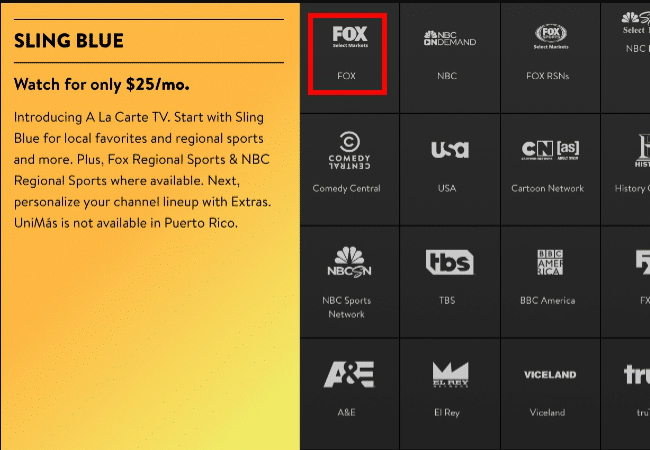 You can subscribe to its “Blue” package for $25.00 per month to watch on different networks including Fox Sports. Moreover, it allows watching international and Spanish language programs on your computer or mobile devices. You can follow these steps below to learn how to watch World Cup 2018 online without the use of cable login. Go to the main page of Sling TV. Sign up an account and subscribe to its “Blue” package. Now, from the top of your page, click “My TV” and scroll down below to locate “2018 FIFA World Cup”, then you can enjoy the event. Another website that you can visit if you don’t have a cable subscription is the YouTube TV. This program offers 50 channels including FOX. The advantage of it compared to other television streaming providers is its ability to be streamed on 3 devices simultaneously. It is accessible on a computer, mobile devices, and Chromecast. Aside from that, it comes with a comprehensive page and searching feature to assist its users to locate the shows they want to watch. To know how to watch the World Cup final using this site, follow these instructions below. Open your web browser, and visit the official website of YouTube TV. Now, sign up an account and get its 7 day-trial. After signing in, you can search for the video/channel you wished to watch. In this case, you can search for “FIFA World Cup 2018” and find the one you want to watch. 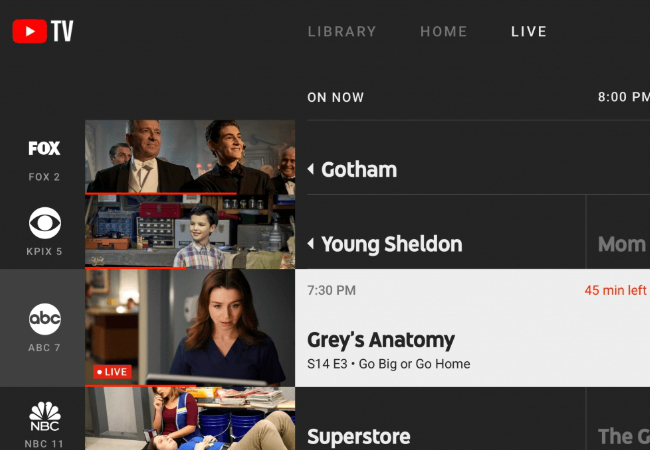 However, Fox, Sling TV, YouTube TV, as well as other live streaming apps only provide services within the United States. If you are located outside the United States, in order to have an access to the World Cup events, you need to activate the service of a VPN program and change your location to the United States to be able to watch the Wolrd Cup 2018. Here are the best VPN programs for your reference. TunnelBear is a trustworthy Virtual Private Network for desktop. It is available on Windows, Mac, Android, and iOS devices. This app is absolutely for free and very easy to use. What’s good about this app is that it can connect up to 5 devices at the same time. Here are the steps on how to use this program. Download and install the app on your computer. Once done, launch it in your computer and turn on the app by clicking the switch located at the top right of the interface. Lastly, click the “Tunnel” icon of the United States to change your IP address, then you can access the World Cup events successfully. 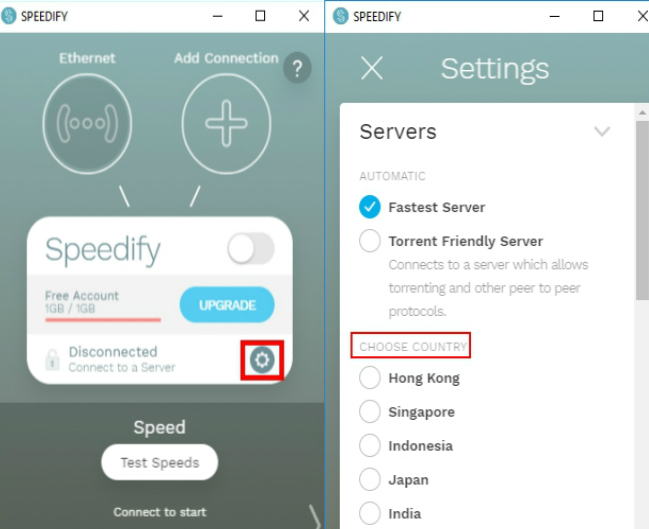 Speedify is one of the best VPN providers available on the internet. This program can help you change your IP address to access location-restricted websites like FOX, Sling TV, Hulu, and YouTube TV. 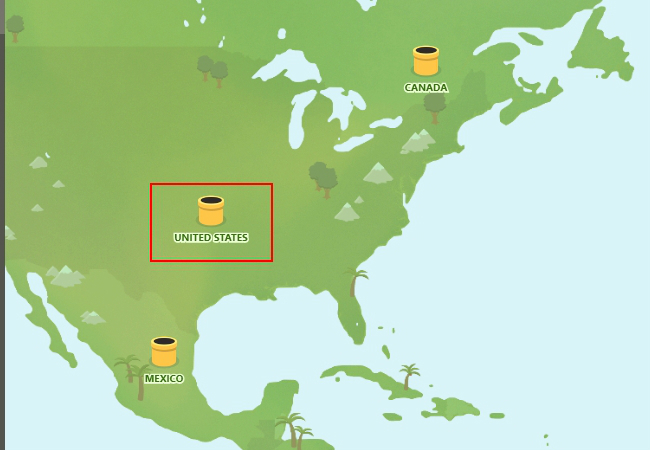 Moreover, it provides 30 servers in 20 different countries including the United States. In addition to that, it comes with a free 4GB data for your first month of use. To use this app, follow these simple steps below. First, you have to download and install Speedify. Once installed, open the app and click the “Settings” icon. Next, navigate to “Choose Country” and select “United States”. After you successfully changed your location, you can open your web browser and visit the location-restricted websites that you could not access before. 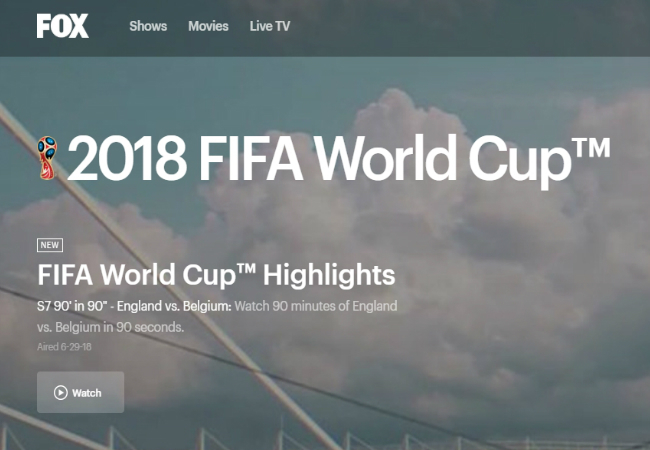 It is not easy to find a replay of online-streamed TV shows especially of the 2018 FIFA World Cup. So while watching, you can use a screen recorder to capture the best moments of the game. The best available World Cup screen recorder is the ApowerRec. This is a desktop program that has the ability to record in real time and capture the unforgettable moments while watching online as it can record in high-quality without delay. 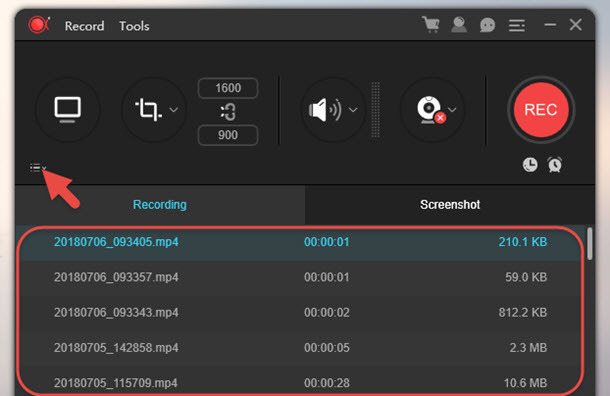 Moreover, it comes with a lot of useful recording features such as “Auto-Stop Recording”, “Schedule Recording”, and “Follow Recording”. Plus, while recording, you have the ability to add annotations which will surely come in handy when you want to highlight a moment in the game. To use this 2018 World Cup live streaming recorder, follow these steps. First, download and install ApowerRec on your computer. Afterwards, launch the program and configure its settings. You can select whether you want to record with system sound only, microphone, or both by hitting the “Sound” icon. Now, click “Recording Area” icon to customize the area you want to capture. 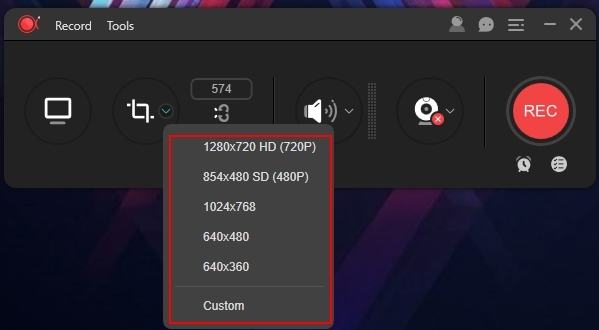 If you want to make it fullscreen, just click the first fullscreen icon to record it in fullscreen mode. Once done, click the “Rec” button to initiate the recording process. You can add some annotations to certain parts of the video while recording. To stop the recording, simply click the “Stop” icon on your control panel window or the floating toolbar. You can view your recorded files by clicking the “File list” icon located at the bottom right side of the interface. With the presented methods, no matter whether you are in the United States or not, you can now enjoy watching the 2018 FIFA World Cup online. If you want to record your screen and capture the best moments of the tournament, ApowerREC will provide you with the best quality. In just a few clicks, it can create a smooth and high-quality footage of the events.